Jesper Lagerstedt, Partner Manager at Telenor Connexion. Together with selected partners such as Tieto, Flex, and LumenRadio, Telenor Connexion is creating additional capabilities within the Internet of Things (IoT). Customers will benefit from a joint value proposition that support business growth, create new revenue streams, and increase profitability. Telenor Connexion, a leading provider of Internet of Things (IoT) solutions, today announced an increased focus to expand its Global Partner Program. Together with its partners, Telenor Connexion is committed to assisting customers in realizing business value through IoT. The goal is to make it easier and faster for customers to bring their connected products and services to market. Telenor Connexion works with a broad and diverse ecosystem of partners to extend the value of its IoT solutions. The partner strategy is designed to enable partners of all sizes to collaborate efficiently to offer customers a complete IoT solution, including hardware, communication, data analytics, business applications, and other services. 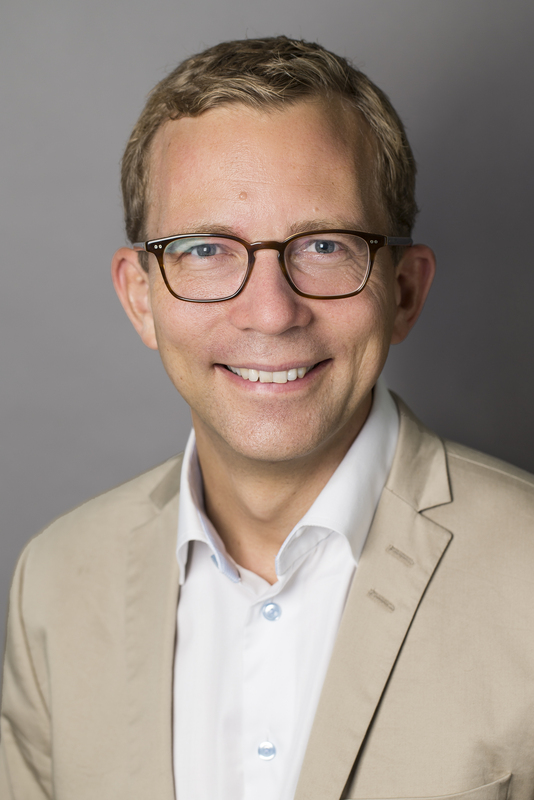 Telenor Connexion recently appointed Jesper Lagerstedt as Partner Manager to expand their Global Partner Program. Lagerstedt is a senior business management professional within ICT and has a proven track record from companies such as Capgemini, Telia Company, and IBX, where he has succesfully grown both existing businesses and new markets. “Our ambition is to work closely with selected partners on a long-term basis to create additional customer benefits and generate new joint business. We view our partners as an extension of our team and collaborate inbusiness development,technical integration, and development of IoT solutions,” said Jesper Lagerstedt, Partner Manager at Telenor Connexion. In 2016 alone, Telenor Connexion has added tennew partners to its partner ecosystem. These include large players such as Tieto, the largest IT services company in the Nordics, Flex, a global leader in electronics manufacturing, and smaller niche players such as LumenRadio, a wireless radio provider and STE Industries, a provider of smart wireless systems. “We are delighted to partner with Telenor Connexion. Our customers are looking at us – as a leading Nordic software and IT services company – to provide complete solutions, including IoT. By designing solutions specifically for IoT, Telenor Connexion is in sync with our own strategy to accelerate innovation and growth. The collaboration between Tieto and Telenor Connexion will support the acceleration of our customers time-to-market and provide great added-value to our customers,”says Rickard Isaksson, Business Development Director IoT, at Tieto. “Telenor Connexion shares our vision of making the world better through connectivity. IoT is not only a huge and growing business opportunity, but it is also an opportunity to make the world a better place through smarter products with less energy consumption, improved resource utilization, and creating possibilities previously deemed impossible. Together with Telenor Connexion’s extensive cellular network and our ultra reliable connectivity for sensors and actuators, we can offer complete IoT solutions and reach additional customers,” says Niclas Norlén, CTO at Lumen Radio.